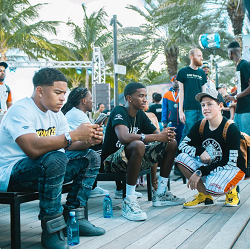 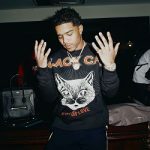 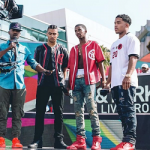 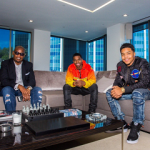 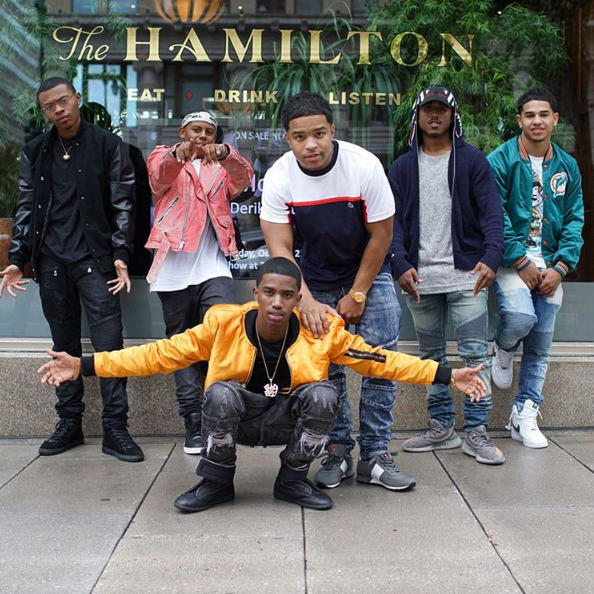 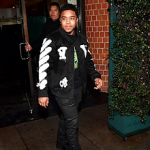 Music and entertainment mogul Puff Daddy‘s sons, Justin and Christian Combs were recently spotted wearing Maison Margiela. 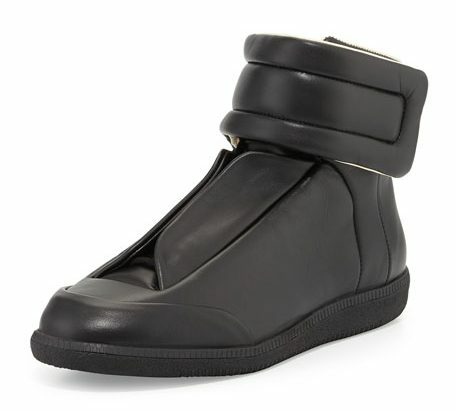 Justin (above) wore a pair of $895 Maison Margiela Men’s “Future” Hi-Top Leather Sneakers in grey, while Christian (below) opted for a black pair of $895 Maison Margiela Men’s “Future” Hi-Top Leather Sneakers. 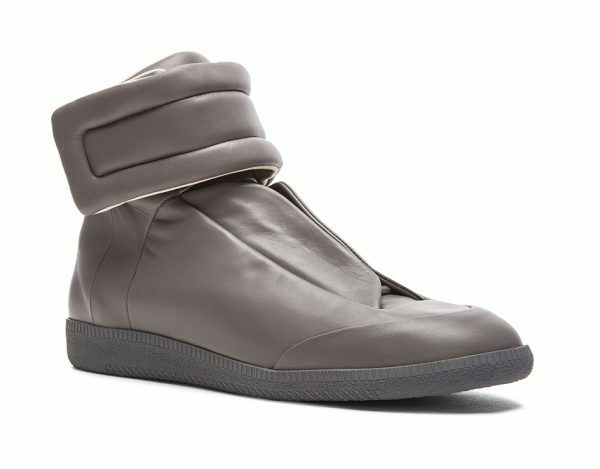 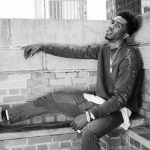 The grey Maison Margiela Men’s “Future” Hi-Top Leather Sneakers are available at Yook and the black version could be purchase at Neiman Marcus.